As a digital marketer for over a decade, I have clearly understood the importance of numbers in this space. Without knowing your data, any digital marketing campaign is simply a waste of time, money and efforts and I learned it the hard way. During my initial in online marketing, I had absolutely failed to realize how important marketing analytics to attain digital marketing success. Marketing analytics showers you with data that helps you take the right decisions at the right time. For example, if you are running paid campaigns, let’s say driving traffic from different banner ads different landing pages of the same product, if you have detailed and real-time knowledge about data such as Click Through Rates, Conversions, Lead Generation, etc. you can clearly decide which campaigns are running in red and which one in green. By either optimizing one in red or by discarding them, you can simply enhance your ROI. Such is the power of knowing your numbers. Over the last couple of years, I have become a great fan of marketing analytics and have been trying out many analytics tools to measure my campaigns. Recently, I bumped into a marketing analytics tool called Binom and would like to share my experiences with it in this space. Hope it helps you to decide if it works best for you. Please note that I have not so far used Binom on my affiliate marketing campaigns, but for my clients for whom I run campaigns for lead and sales generation. Binom is a web analytics tracker for online campaigns. One primary reason why it is a little different from other similar trackers is that this is self-hosted on the user’s server, thus giving complete control to the user. 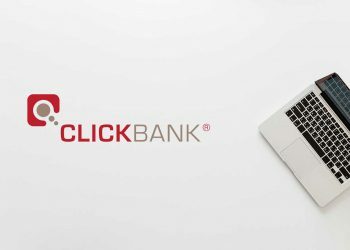 With Binom you get access to all vital data of your campaigns including – Clicks, CTR ( Click Through Rate), No of Leads/Sales, CPC (Cost Per Click), Revenue, Campaign Cost, ROI and much more. Additionally, you can generate awesome looking, data & insights loaded reports with Binom. Moving on, let us delve into the kind of features that this online tracker tool has to offer in detail. My main goal is to help you take the right decision on whether this online tool is the one for you. Also, I shall, at the end of this writeup cover how Binom has performed in my campaigns. Did You Know? – Binom can handle up to a million clicks per day and processes click well under 5 milliseconds even on a loaded server. Also, Binom is the second leading tracker in terms of traffic volume, according to AdPlexity. Use coupon code – “PROQUOTIENT” for a 30 day trial & 40% discount. Why self-hosted over cloud platforms? Self-Hosted trackers are 100% reliable and ensure data safety, whereas cloud-based platforms can be a little shaky. Server requirement parameters include – Server Type, CPU requirements, RAM, Storage Type, OS, etc. The best part is that Binom features a comprehensive yet simple step by step documentation for hosting this online tool on a server. Binom provides complete and FREE support to get the tracker installed on your server. Although Binom is a self-hosted tracking platform, the tool provides one-click updates that automatically updates the files on your server without any manual intervention. With Binom a user can create campaigns very easily. Much like other tracking tools, Binom considers campaigns as the tracking units. For each of the campaign created, a user can link data such as campaign group, traffic source, target CPC/CPM/CPA for the campaign, campaign URL, type of distribution and much more. With advance features a user can also set up parameters for each of the newly created campaigns such as traffic loss in %, leads approval rate, S2S post back for passing tokens, lander URL, campaign key, etc. If you know your parameters for the campaign, creating a new campaign with Binom taken less than 2 minutes. Binom is definitely a winner in providing features for smooth and easy campaign management. Functions such as campaign creation, editing, cloning, deleting, resetting, reporting, etc is a walk in the park with Binom. With easy Grouping (refer to campaign creation groups in the previous point), one can easily work on groups of campaigns without much hassle. This is a very rare feature I must say and have not come across in most of the other tracking tools. One another thing that Binom has excelled is its dashboard for campaigns and easy filter/search functionality. You can filter campaigns using either of its campaign identifiers which include – campaign ID, name, group, traffic source, clicks, CTR, conversion rates, EPC, CPC, Revenue, Spend, Profit, ROI, etc. For me the campaign dashboard more or less looks and functions like a spread sheet. Binom allows flexible traffic distribution based on the rules you have set for different traffic source, landing pages, and path. These rules can be easily set using a wide range of options which includes – tokens, click parameters, offers, landing pages, etc. There are over 20 metrics that can be used to set up your traffic rules. Setting your campaigns for A/B and MVT testing with Binom is indeed very simple. Also, setting up special parameters to your URL lets you strictly send traffic to a specific path and lander. This feature is made for multiple campaigns that use a specific conversion funnel. Rotation decides the amount of traffic flow for these multiple campaigns. Easy to set up Rotation system with the support of its Smart rotation functionality. With Binom you can set up a wide range of rules for every aspect of your campaign management – The tool offers a wide variety of rules, work logic, operation values, path rules, comparison operators, regular expressions to set up logical traffic flow paths for your campaigns. I must definitely confess one thing; I am indeed blown away by the variety of rule set up options that Binom has to offer. Testing campaigns across parameters is simply a walk in the park with Binom. If you are a serious online marketer, who especially works on paid traffic, you must give Binom a try just for their rules if not for anything else. Easy to add notes, visibility into campaign stats & trends, comprehensive dashboard visualization for insights and more. Smart rotation is another feature Binom brings to the table to optimize your traffic distrinution with this smart rotation function. The landing page is as important as getting your traffic for any campaign. Binom offers a plethora of features for this aspect of campaigns as well which includes – the creation of landers, lander integration, lander protection, complete lander management, LP pixel integration, token updates, exit point tracking, multivariate testing, etc. Creating landing pages with Binom is easy peasy. You can customize your URL with a set of tokens provided. Another important part of landing is the LP Pixel feature. You might want to run the traffic through the landing without being tracked by the tracker. All you need to do is send all the token of the source as part of the URL parameter. You can use these features when the source doesn’t support the link with redirects like in AdWords and Facebook. It can also come in handy when you are using CDN for landing pages. Create your own traffic source or select from the already defined traffic templates. Binom also makes tokens available for users to pass back the conversion data back to the traffic source operators. Most traffic operators use them to optimize campaigns. Some of the key tracking related setting that Binom offers includes – Export and Import of tracking setting as well as tracking data, Import campaign data from Voluum, URL Customization, Two-way authentication for tracker users, Campaign notifications over Mail, Telegram, SMS or WebHook. Additionally, with Binom a user can hide the referrer; add filters for mobile bots; track payout (both fixed and automatic), etc. The user can use an unlimited number of custom domains for his tracking URLs with Lets Encrypt SSL certificates provided by Binom. One can also use other commercial SSL services as well. Excel type reporting with easily comprehensible graphics to gain best of insights from your campaigns. Comprehensive yet lucid step by step video and textual (with screenshots) documentation for almost all aspects of the tool. A little bit of tweaking in the user settings area and you and your team should be good to access the tool simultaniously. 14 Day FREE trial for risk-free purchase. Test before you bet! Also, unlike many other tracking tools, Binom does not charge for the volume of traffic/clicks. Single pricing for all kinds of requirements. Small volume users do give it a try. Currently, one can choose to purchase Binom tracking tool with two options – Yearly billing or Monthly billing. With yearly billing, you can save up to 30% on your costs and is priced at $69 per month. If you opt for a monthly billing cycle you get a license for $99 per month. Live Demo – Get a complete feel of how Binom tracker perform get a peek into its dashboard live. 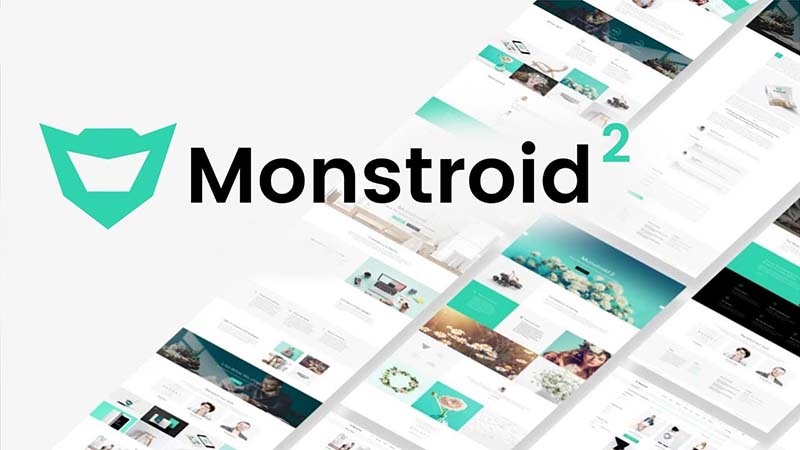 You can check everything in detail of pages of Campaigns, Landing Pages, Offers, Rotation, Affiliate Networks, Traffic sources, Trends, Conversions, Triggers and more. Documentation – Complete video and textual documentation and tutorial is made available to reduce learning curve for new users. Customer Support – Live Chat, Email, Video Support (Skype) and Web Panel based customer support. 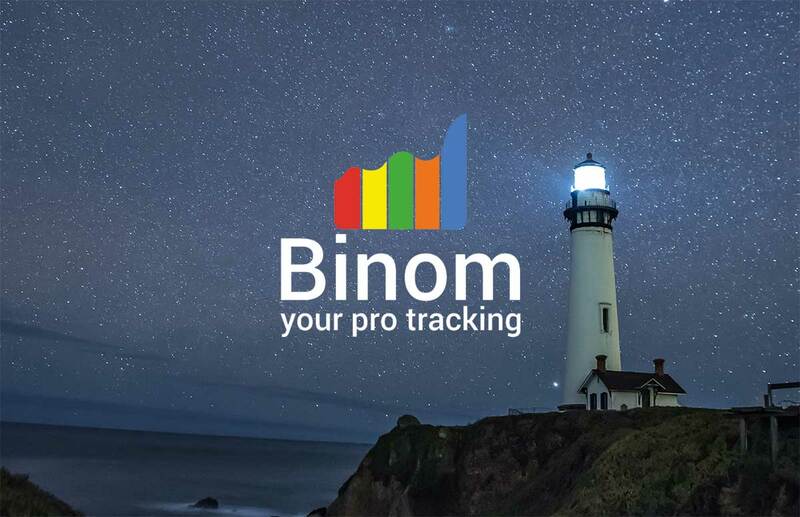 In addition to customer support for issues related to it’s the tracker, Binom also helps in campaign-related queries/issues and third-party integration related issues as well. Although I have not so far approached Binom’s customer support folks, the developers promise an average of 2 minutes response time. What did I like the most about Binom? Simple to use dashboard – Binom’s dashboard more or less looks like an excel workbook with more or less similar functionalities. Campaigns, Landers, Offers, Rotations, Triggers etc everything placed under individual tabs for easy navigation along with functions such as Create, Report, Edit, Clone, Notes, Delete etc under every tab. Relevant filters along with search features make your job even simpler in finding your entry/entries. Comprehensive Documentation – Simple in Awe! With the amount of efforts, Binom has put in making our lives simple with their documentation. Very comprehensive, complete and simple! Both textual (with screenshots) and video tutorials have been made available for all. 14 Day FREE Trial – Why even open your purse before knowing what you are getting. I have always been a great fan of people who offer FREE trials solely because it speaks volume of their confidence in their offerings. Get in and explore! Rules and Work Logics – Wide range of rules and logic and their easy implementation to distribute traffic across the sales funnel. 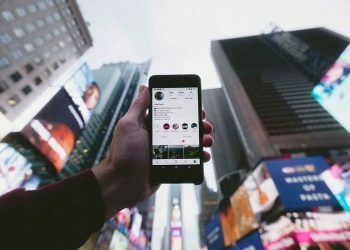 Some of the traffic distribution rules include – Device brand and model, Browser type and version, OS type and version, Language, Device type, Device resolution, Country, City, Connection Type, IP and many more. With such rules setting and optimizing campaigns for higher ROI is very much reachable. Why Binom Can Push You Away? If you are a low volume marketer, you might feel the pricing is a little on the higher end. Final Word – Go or No Go? Easy to use management features for Campaigns, Landing pages, Traffic, Domains, Users etc. Documentation simply blew me away! There is no reason to say no to Binom if you are a seriously high volume marketer. As it comes with 30 days Free Trial it so tempting to try this one out. Personally, the signup to check out the Trigger feature and I ended up becoming a full-time subscriber. 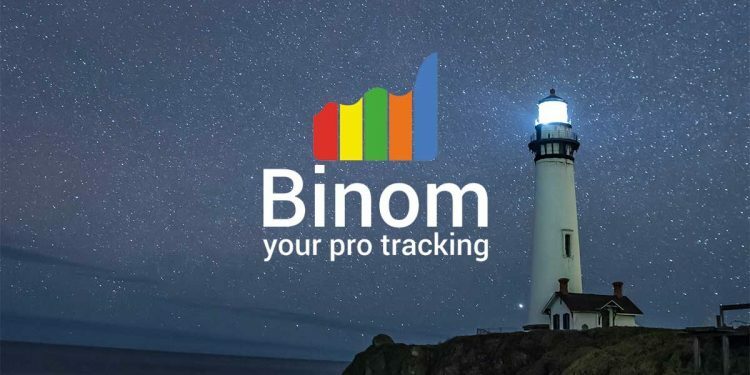 I'm sure Binom has put a good amount of time, thoughts and expertise to design this tracker. It's evident.